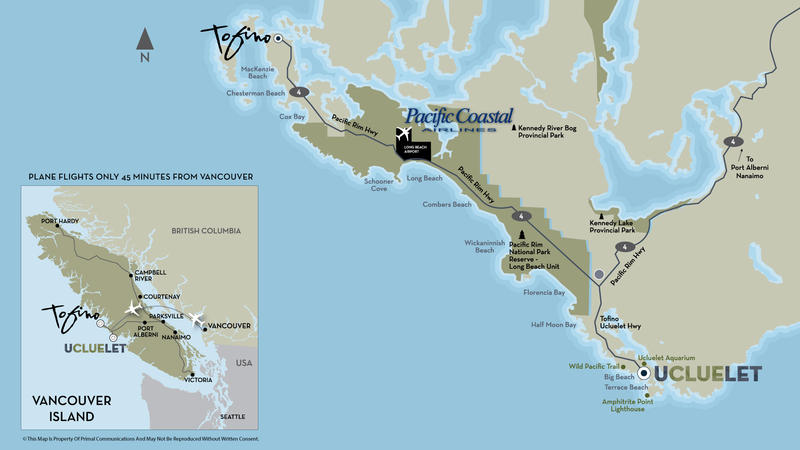 Tofino-Long Beach Airport serves Tofino, Ucluelet and the Pacific Rim National Park Reserve and is a gateway to western Vancouver Island. Sandy beaches, year-round surfing, storm-watching, and natural beauty such as Pacific Rim National Park await. Service began on Tuesday, April 3rd 2018. See News Release. A shuttle service is available to drive passengers to a variety of resorts and rental properties in Tofino. 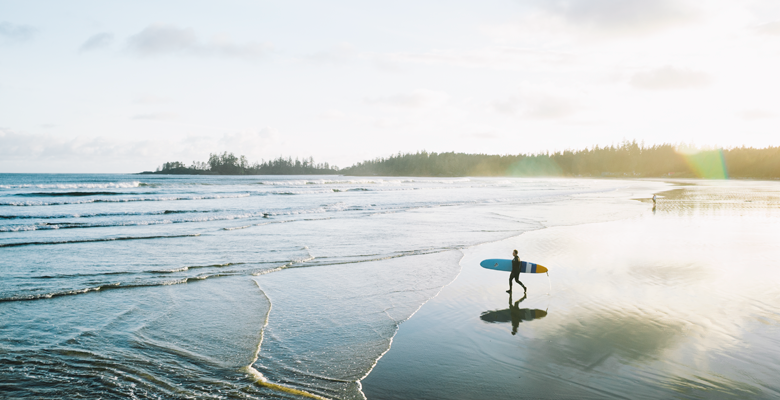 Book your Flight to/from Tofino/Ucluelet Today!